The recruiting process can be overwhelming. But, the coaches we have on the show can ease your worry a little and provide you with a lot of great information. 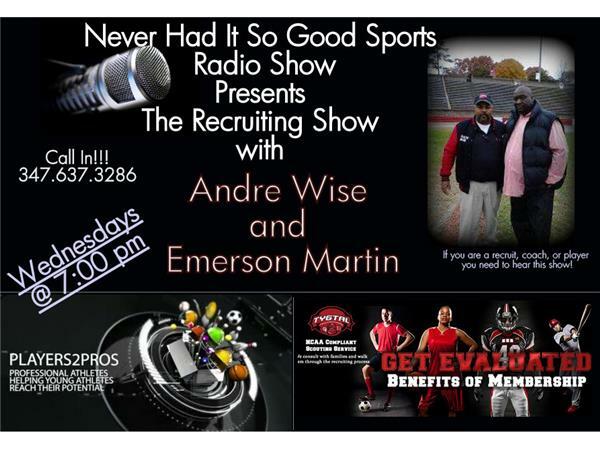 Make sure to join us tonight as we take a look at the recruiting process from a HS to College Sports level.